Landlords now have a responsibility to check their properties for Legionella risks. The Health & safety Executive has produced guidelines on this subject and it is necessary for all landlords to carry out a risk assessment on their properties. It is also necessary to provide advice and information to tenants to help them avoid the risks. Legionnaires Disease is like pneumonia and is caused by bacteria. The infection is caused by inhaling small droplets of water contaminated by the bacteria. Some confusion exists in the market and not all agents are carrying out these risk assessments. 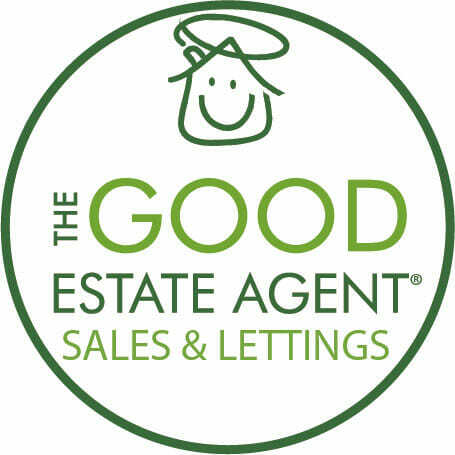 The Good Estate Agent has taken the measure of ensuring all properties under their management have a risk assessment carried out. Landlords can carry out this risk assessment themselves or employ someone to do this on their behalf. The Good Estate Agent is currently offering this service. The consequences of not carrying out the necessary checks could be serious should a case of Legionella be detected.